Geist! 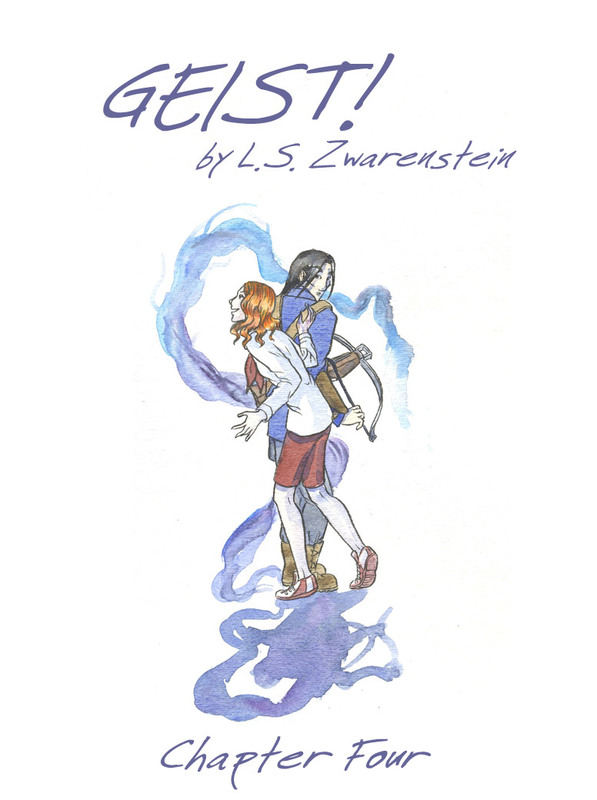 Chapter Four – Geist! Oops! I just noticed that the title page has been going around claiming this is Chapter Three. Well, I showed it! Here’s the corrected Chapter Four cover.